To get the attention of prospective customers is a challenge for any business. The cost of customer acquisition is surprisingly high. Other than retaining the customers they already have being a high priority, companies also must look at every possible way to get new customers in through the physical and virtual doors. One way to get the attention of people is to appear on more business-related websites that list your information. This is known as a citation and it is a big part of local SEO (local search engine optimization). What Exactly Is a Citation? The key detail with any citations for the business is that they are 100 percent consistent from one website listing to the next. It doesn’t matter as much how important the website is where it’s listed; the details need to remain consistent otherwise confusion can set in. It’s quite possible that the business could end up listed as two separate ones because if any discrepancies. If the phone number has been changed but that change is only reflected on some citations on a few websites and not others, many potential customers (and current ones) will be calling the business using the wrong contact information. Unless the calls are continually being forwarded from the old contact number to the new one (not usually a free service and often charged both per call and per minute of each call) then it’ll incur a new expense every time there’s a new call to an old number. Citations are also important because of Google. 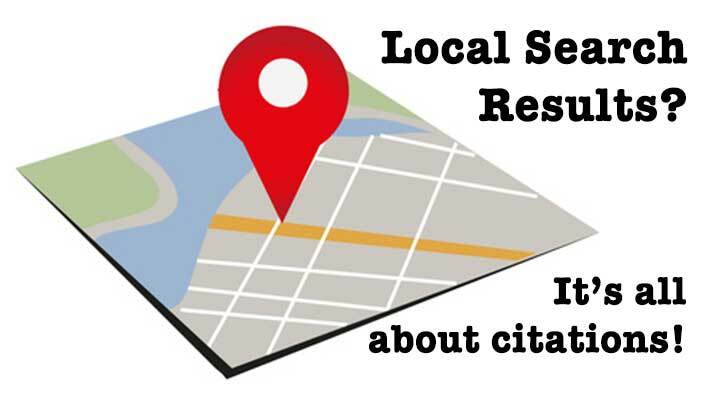 The giant search engine ranks businesses on local SEO searches using citation information. With a greater number of citations that match each other, Google gives that local business more value. It works a bit like backlinks in that respect.For better local SEO Example you have to check https://www.hpsangha.com/ SEO Company have business in multipul locations and company create Ciataion on each local.which easily identify by google bots and rank well in Local. The search engine also looks to the consistency and accurate of the information to avoid providing the wrong references to searchers. When the citations are all over the place in terms of accuracy, search ranking suffers badly. We’ve already touched a little on the endless debate over quality of citations vs quantity of citations.Ultimately, what you want is both. For instance, if you have many citations built over time but they’re on poor quality websites and they’re inaccurate between them (they give differing information), then they can do more harm than good. 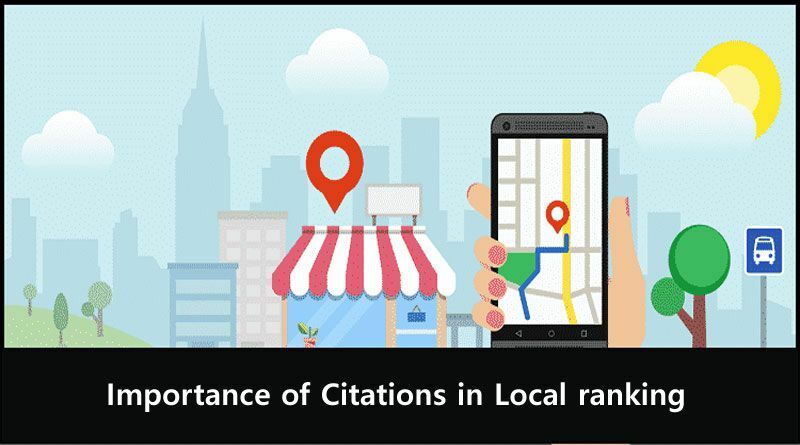 However, if there are fewer citations but they’re on the premium citation services and they’re all accurate and consistent with each other, that helps get an acceptable ranking position in local Google searches. It also avoids damage to ranking positions due to low quality or inconsistency issues. Essentially, you get what you pay for with local citations. You may like: How Technology Is Slowly Killing You?